For those who are just starting out dirt fishing the first question is often which metal detector should I buy. With so many choices out there it can be quite intimidating to decide on a detector that is right for you. There are many things to consider when buying a metal detector such as age, budget, level of interest, what conditions you expect to be metal detecting in, and more. 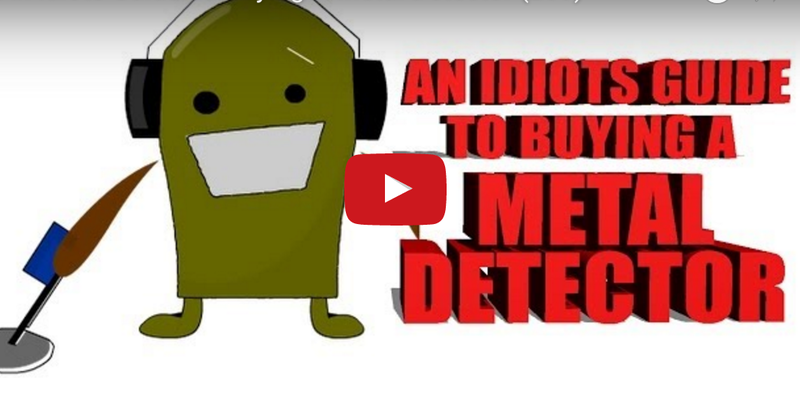 So what is the best metal detector for beginners? Well, if you are not sure if this hobby is for you, renting a machine may be a good idea to determine if you like it. If you are serious about dirt fishing but are on a low budget there are many relatively inexpensive metal detectors out there. For those without a budget, spending big dollars doesn't necessarily mean better results. 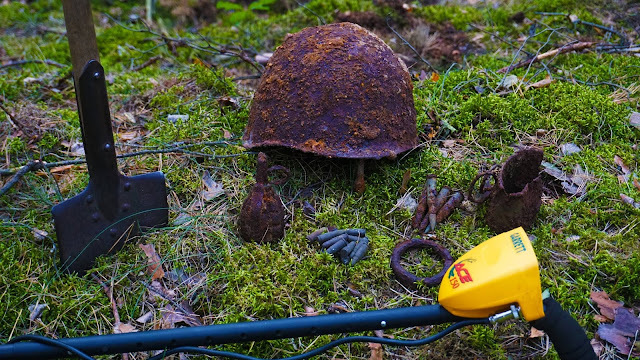 Yes, a more expensive metal detector will have more options and sensitivity that will allow you to pin point better targets, but if you are new and do not understand the basics these extra features may just complicate things even further. Though metal detecting is a fun, relaxing, and general simple hobby, there is a learning curve if you have never done it before. If you believe you have a good understanding of how metal detectors works and do want a better machine for a good price you may want to consider buying used. Craigslist is a great place to look. Auction sites like Ebay and Amazon will also have many used metal detectors for sale though the shipping may make them less affordable. Which Metal Detector Should I Buy?